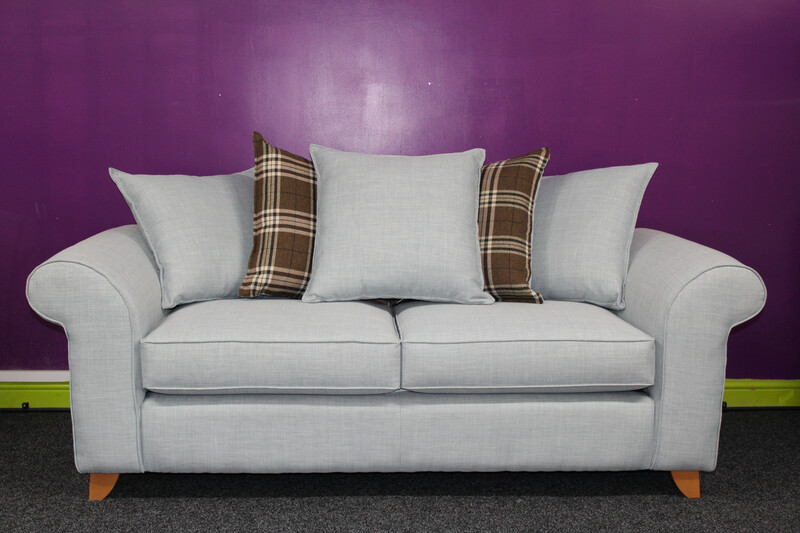 We are happy to offer 12 sofa lines that can be done in 100+ fabrics. 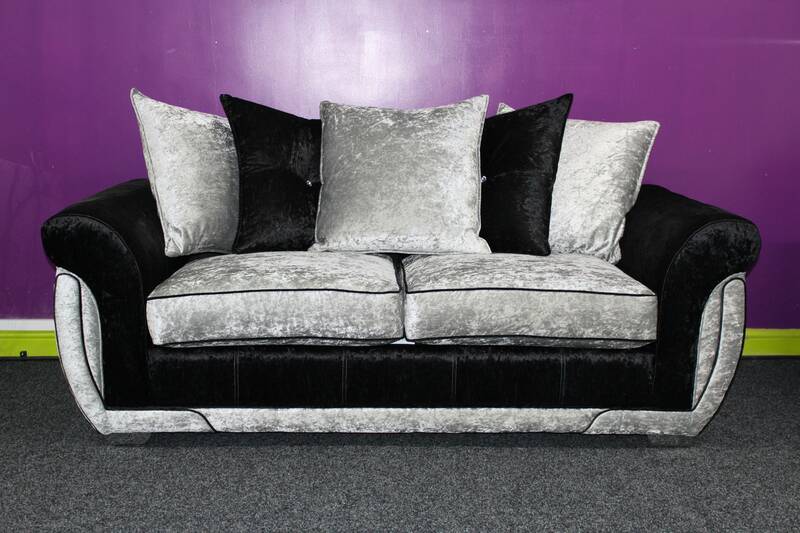 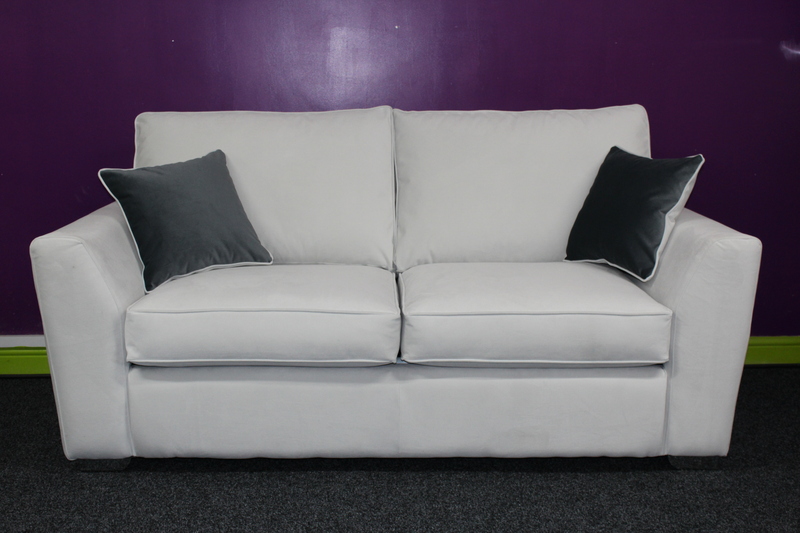 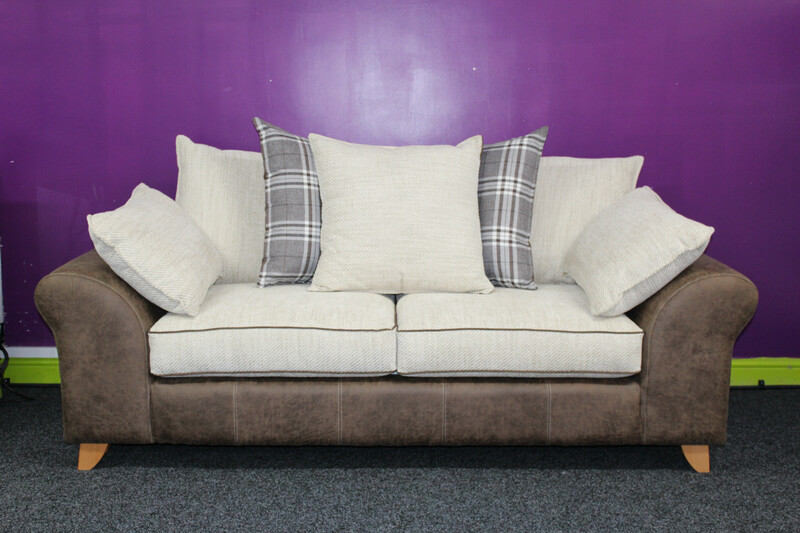 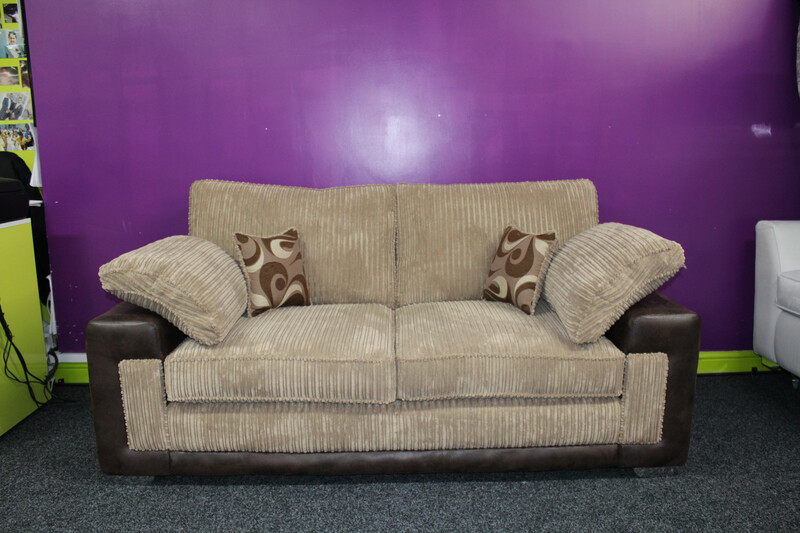 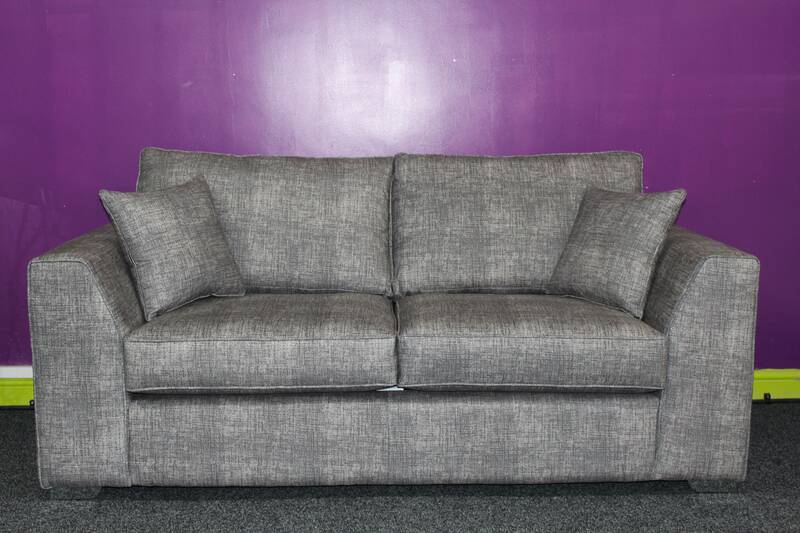 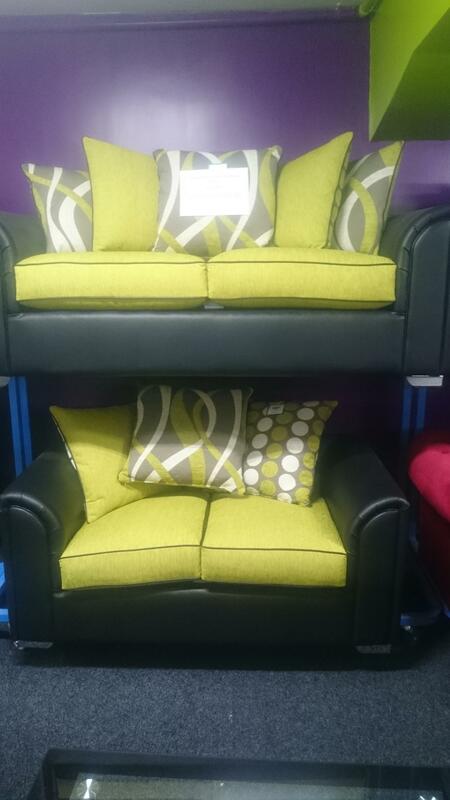 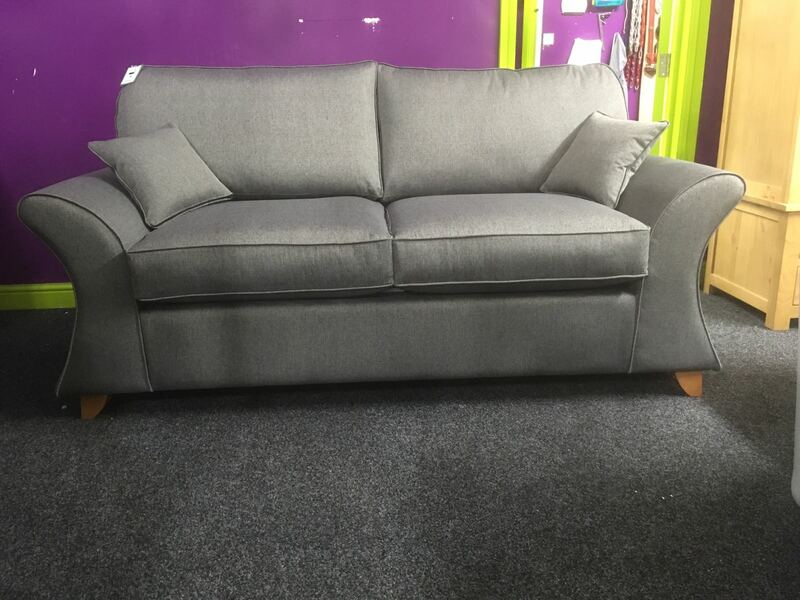 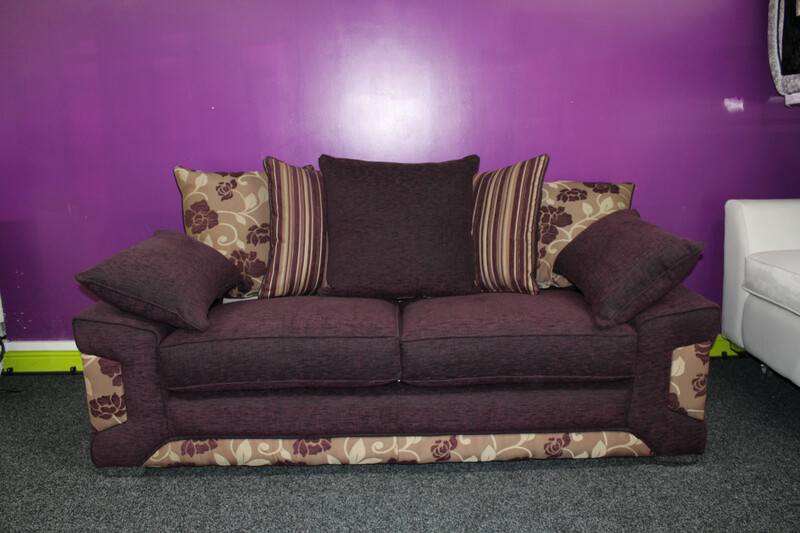 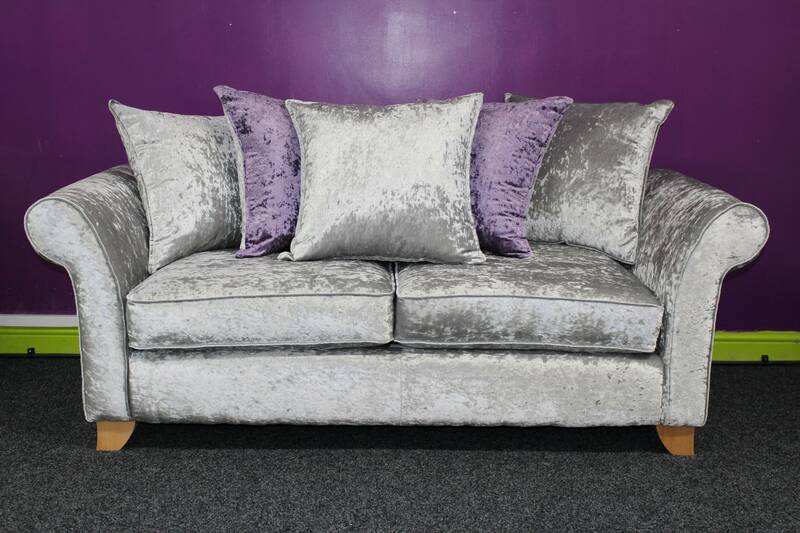 Every sofa style is available in 2 seater, 3 seater, 4 seater, several corner sizes. 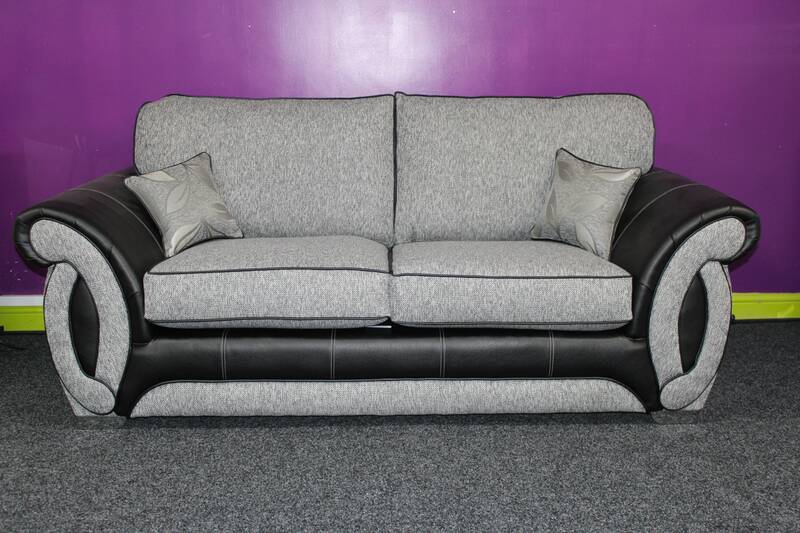 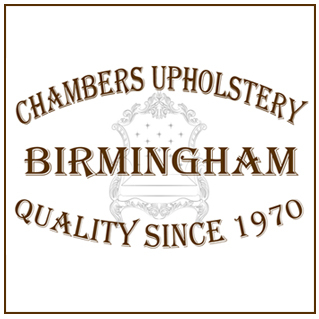 Please check our custom sofa and couch section to get a personal sofa just for you.